Revlo announced recently that they are shutting down their service. 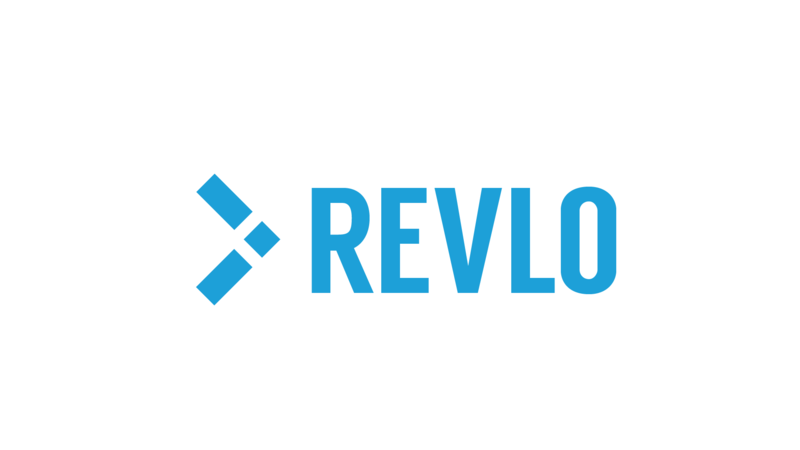 Revlo is a service that tracks viewer loyalty via a bot in your channel. The longer a person watches, the more channel currency they get to spend on various things a broadcaster can choose to offer. On their blog, Revlo briefly discussed that they were unfortunately unable to find a good monetization model for their service and will have to be shutting down very soon. If you have been using Revlo, you can currently export your current loyalty points to a CSV file through a banner on your dashboard. Revlo announced that RevloBot will still function until June 16th and the site will still function until the end of June so you can wrap up any business you need to. It’s very sad to see Revlo go out of business since they offer such a well-made and straight-forward service. If you’re now on the look for another loyalty bot to transition over to, you could refer to our articles on ScorpBot, BraneBot, check out AnkhBot, or keep an eye out for StreamLabs to bring their loyalty system out of closed beta.